Nigel Wright Group är Europas ledande bolag för rekrytering inom konsumentbranschen. Vi har ett internationellt anseende för rekrytering inom marknad, sälj, produktion, inköp och logistik, supply chain, ekonomi, redovisning, HR, IT samt exekutiva roller. I Sverige har vi kontor i Stockholm, Göteborg och Malmö. Våra 13 kontor runtom i Europa identifierar de bästa lokala och internationella talangerna. 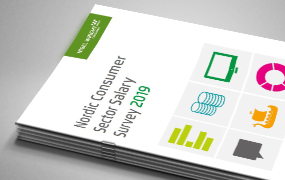 This survey provides insight into the salaries, benefits and bonuses commanded by professionals working within the consumer sector across a wide range of disciplines in Sweden, Denmark and Norway. 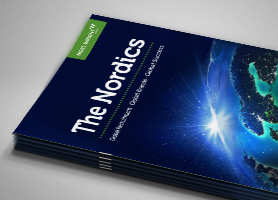 Our Nordics brochure outlines the breadth of our work within the Nordics region, including key examples of placements we have filled and clients we continue to work with. 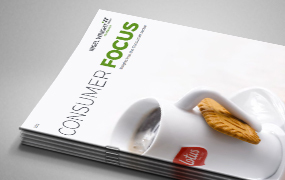 The tenth edition of our Consumer Focus magazine, dedicated to the markets we serve across Europe and beyond. It includes global consumer insight, interviews and news. 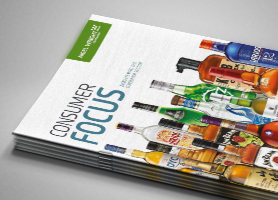 The ninth edition of our Consumer Focus magazine, dedicated to the markets we serve across Europe and beyond. It includes global consumer insight, interviews and news.